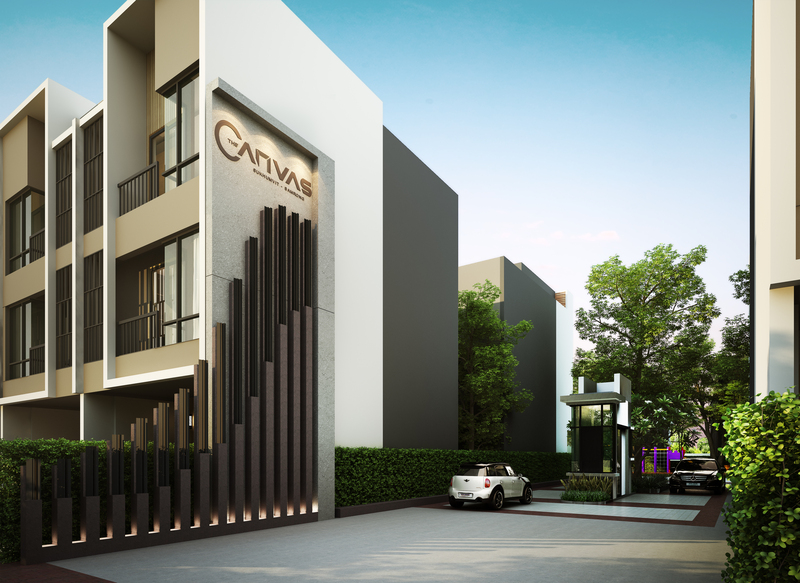 Current project | AVIA PROPERTY CO.,LTD. COPYRIGHT © AVIA PROPERTY CO.,LTD. All rights reserved.